Michigan College Hockey - NCAA Hockey, College Hockey News, Power Poll, Shot of the Week: Wolverines to play Madison Square Garden? 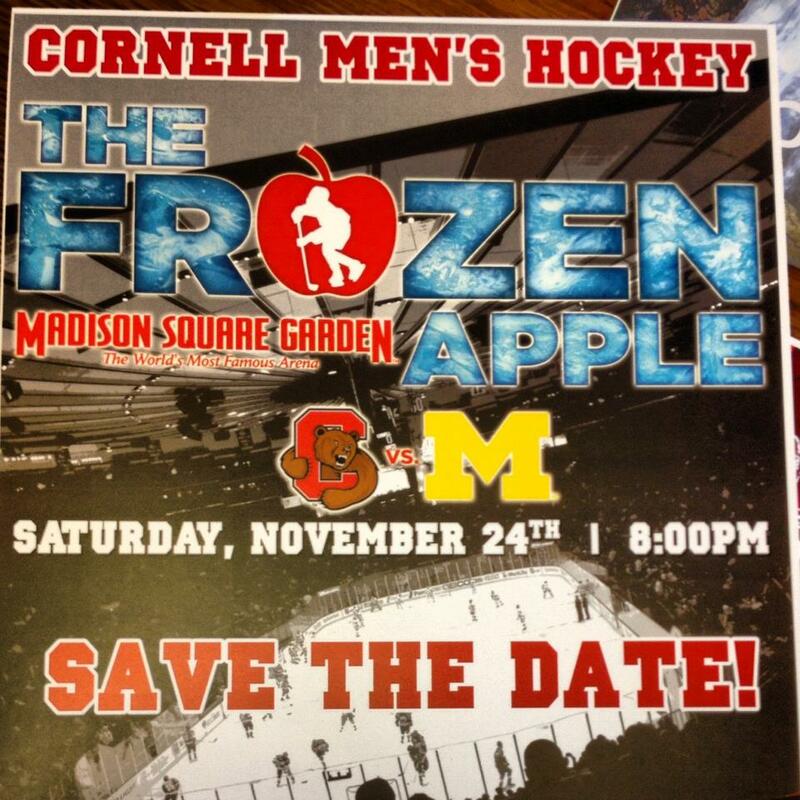 Wolverines to play Madison Square Garden? 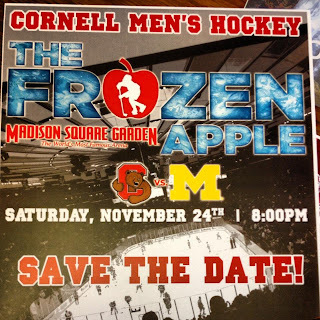 Reportedly, the poster above has been distributed to Cornell hockey supporters. While nothing can be confirmed at this point, it sure looks like Michigan will be playing at Madison Square Garden this November.